Dr Giada Frontino is a Consultant Obstetrician and Gynaecologist in London. Giada studied Medicine at the State University of Milan, where she qualified in 2008 as a Specialist in Obstetrics and Gynaecology. She continued working at the University Hospital at the Clinica Mangiagalli in Milan, where she has done extensive clinical research and training on fertility issues such as endometriosis and fibroids, as well as on adolescent gynaecology and fetal medicine. Giada’s clinical experience in a university hospital has given her expertise in assisting high-risk pregnancies and gynaecological emergencies. She has written various articles in peer-reviewed journals; several chapters in international textbooks; and has contributed to publications in proceedings for international (American, Australian) conferences. 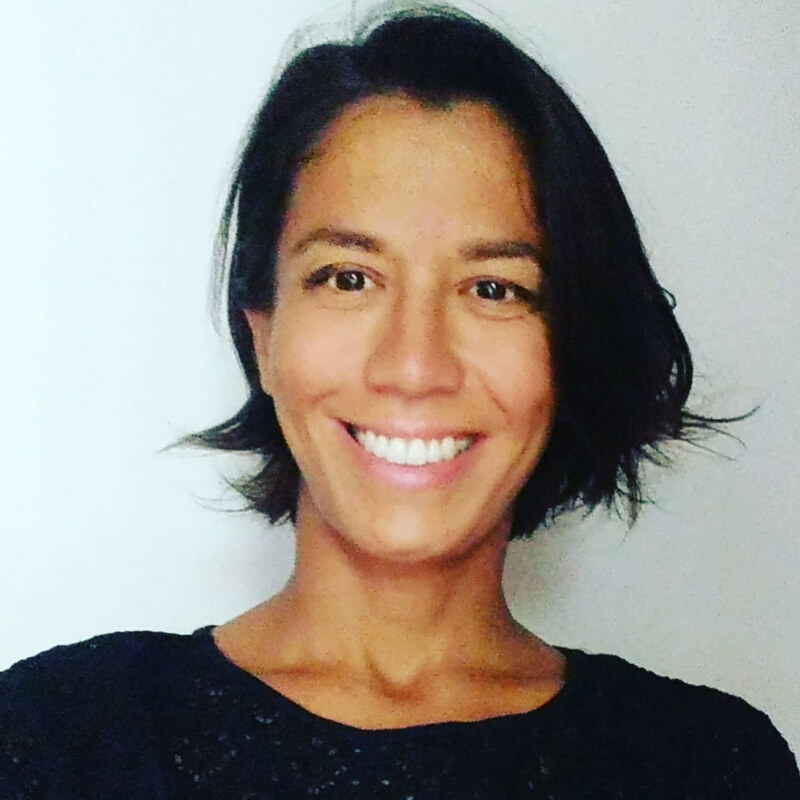 Giada moved to London in 2015 and has since then worked in private practice, building a multidisciplinary network of NHS Consultants for improved care of her Italian and international patients. Giada is a member of ISUOG (International Society of Ultrasound in Obstetrics and Gynaecology) and is accredited from the Fetal Medicine Foundation for Nuchal Translucency scanning. Her interests include Fertility counselling, Perimenopausal and menopausal wellbeing, HyCoSy and Sonohysterography, Sexual Health and STD screening, Contraception counselling, Adolescent gynaecology and Pregnancy scans. Dr Giada Frontino is an Italian Gynaecologist in London.